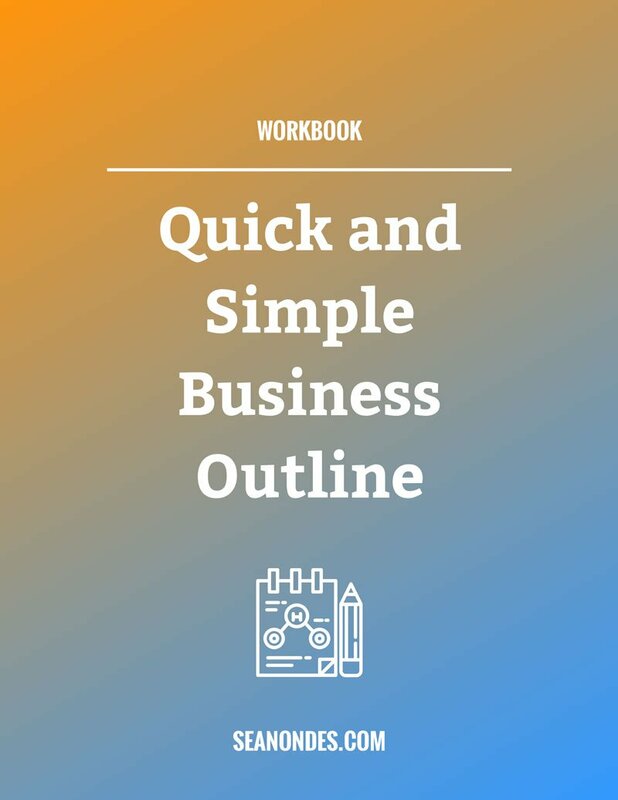 What does a business outline have to do with your website content? If you want to save precious time and money, then the answer is everything. 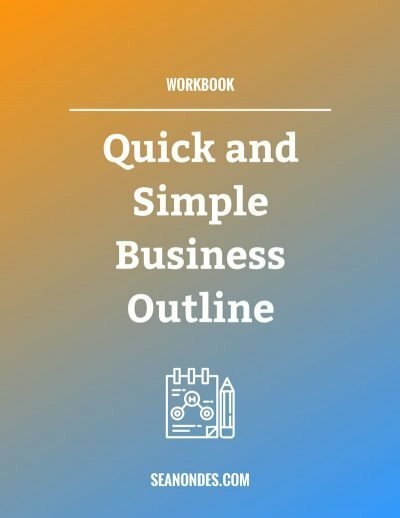 The questions in the Quick and Simple Business Outline are designed to encourage you to add as much detail as possible to your business ideas. The detail you add will help you to better see the landscape ahead and avoid unnecessary hazards, detours, and dead ends. 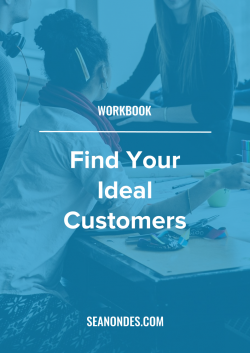 This workbook is meant to help you wrap your head around your business idea. It works best if you already have an idea but aren’t quite sure what to do next. For best results, answer each of the questions as thoroughly as possible.